US birth rate falls to record low, led by the decline in child-bearing among foreign-born women, according to the The Pew Research Center. The 2011 rate was the lowest since 1920, when such records began. The study concludes it could be due to several factors. Increased access to contraception for Latino women and the recession 14% among foreign-born women and 23% among Mexican immigrant women in particular. 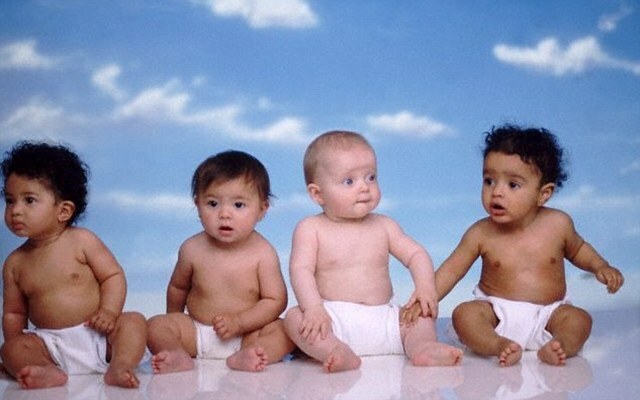 Last year there were 3.95 million total US births, according to the preliminary data from Pew Research Center. Abortion rate and Contraception. women suing IUD’s leaving less room for error. Surprise! The abortion rate just hit an all-time low. No research has found a causal relationship yet. What we know is a correlation: At the same time the abortion rate took a big drop, use of more effective contraceptives had recently increased. That seems like it could be one factor explaining why the abortion rate recently dropped, after years of holding steady. The day after pill and I believe they now have a week after pill? Wonder how much there use has gone up.